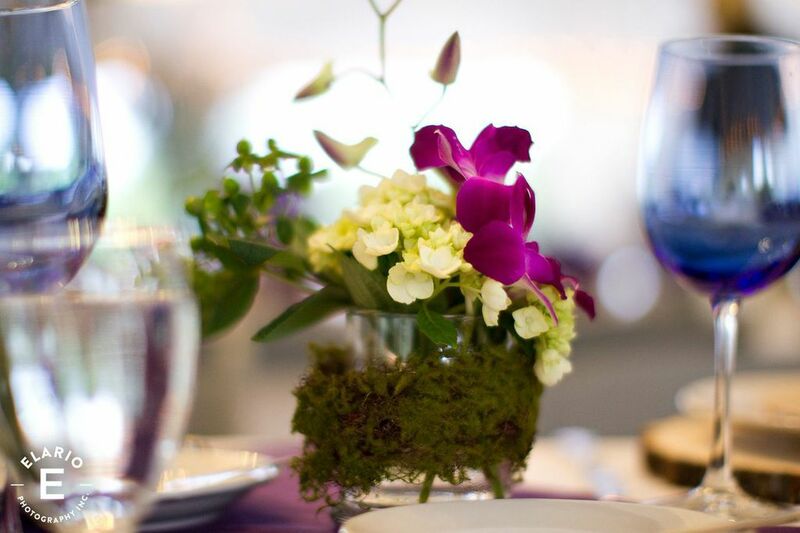 The New York Times called The Wild Center “stunning.” The landscaped campus can be your private place for a wedding that gives you and your party the chance to invent a unique wedding. You can seat up to 200 guests for dinner in the vaulted Great Hall, or in the enclosed Esplanade Tent. 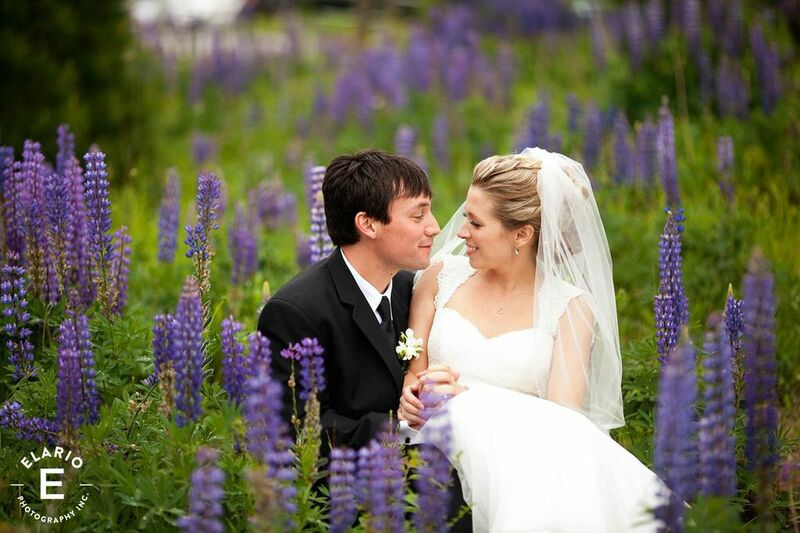 The Wild Center, designed by the same firm that created the Air & Space Museum in Washington, DC, is a stunning place to hold your Adirondack destination wedding. Invite as many as 200 guests. 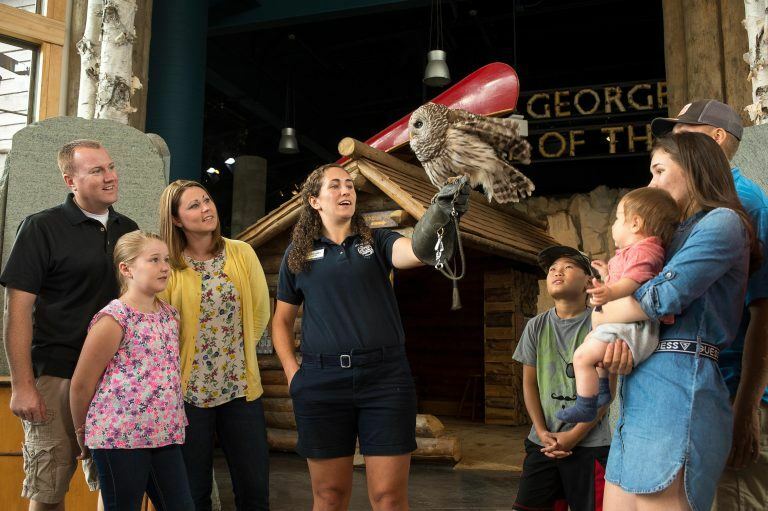 Exhibits, including live animals, can be opened exclusively for your guests for 2 hours after Center public hours. Your wedding ceremony can be held outside near Greenleaf Pond or in the Esplanade Tent in the afternoon or in the Center after public hours. Rainbow Bridge can be used for photography and wedding processions and other events. 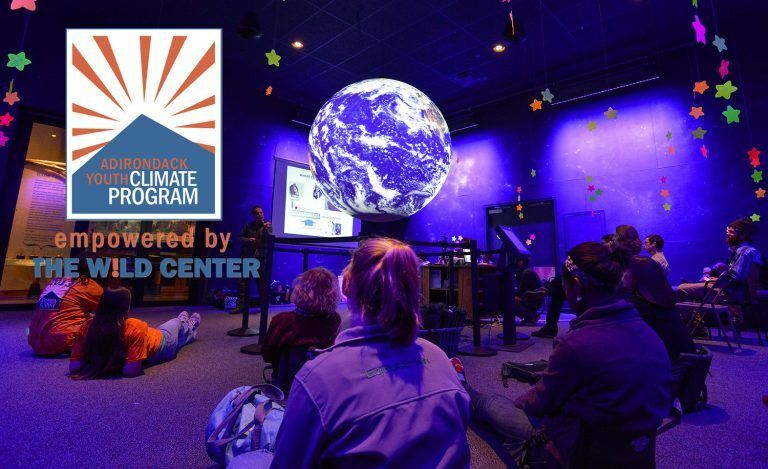 Greenest facility in the Adirondacks. All halls including live exhibits can be available for guests. Catering and accommodation services available. 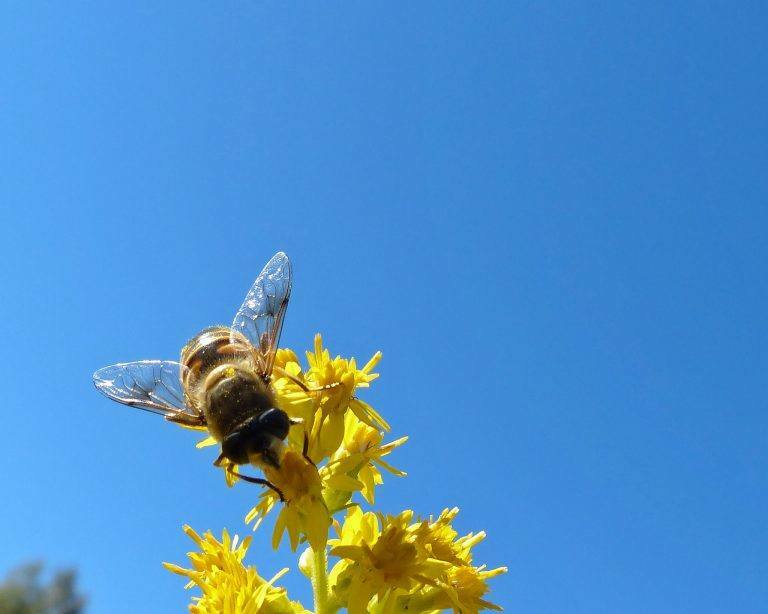 Please contact us to arrange a personal consultation or discussion. 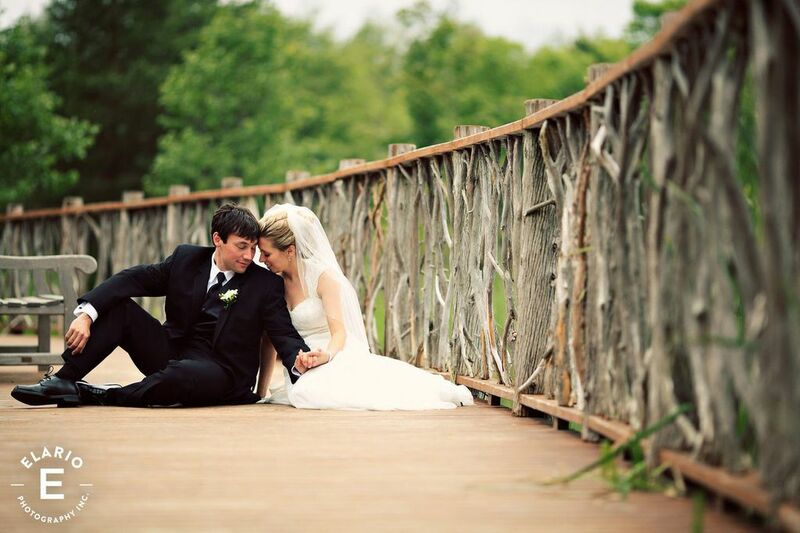 You may also contact our Wedding Coordinator, Josh Tremblay or 518.359.7800 x 115. The Hutchens Conference Room seats 30 for Board table style meetings; 50 for theater style. Projector and installed screen available for presentations. The Flammer Theater seats 165. The theater provides state of the art audio visual and sound equipment for presentations. Big Wolf Great Hall, with it’s great windows, white birch trees and dome, is a singular space, available for weddings, dinners, galas, concerts, receptions and meetings after public hours. This room can accommodate up to 150 people at round tables of 8 & 10. Expansion toward the exhibits allows for a total of 200 people. Live music and DJ’s can be situated in the Great Hall for dancing. 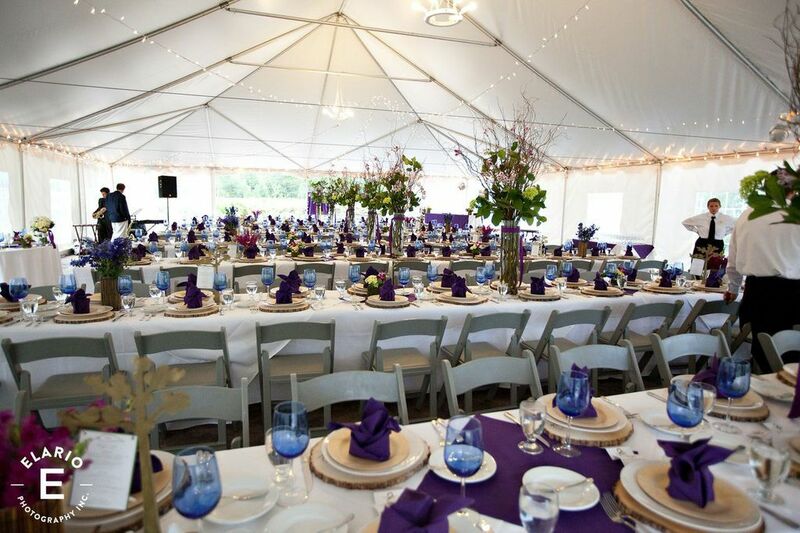 Overlooking Greenleaf Pond, the Esplanade tent has a permanent stone floor and is surrounded by lovely landscaping and has a seating capacity of more than 150 at tables and 200 people seated theater style or for a social hour. The Esplanade, between tent and pond, and the Rainbow Bridge over the pond can be used for reception lines and photos. The tent and Esplanade terrace is available for picnics, parties, and other gatherings. Side walls and heat are available when weather requires. Power and lights are available. The tent is available mid-May to mid-October. 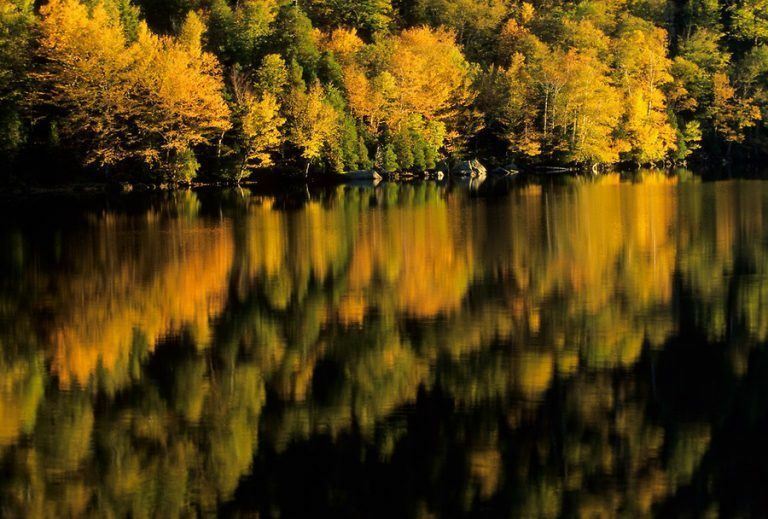 Hall of the Adirondacks and other exhibit areas may be rented for events after public hours. 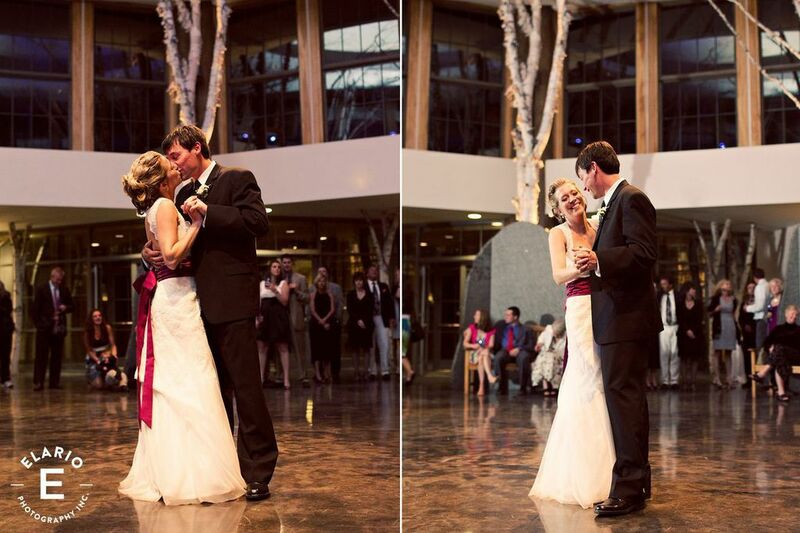 The Find-out-Forest, a media center located in the exhibit area can be used after closing for a social hour and in cold weather for wedding ceremonies. Hall of Planet Adirondack can be a special space for gatherings. The Waterside Café can provide catering for special events with a wide variety of menus, depending on the event. A preferred caterer list is also available. The Esplanade Tent overlooks Greenleaf Pond, the tent has a permanent stone floor and is surrounded by lovely landscaping. It accommodates 200 people seated theater style or for a social hour. Can also be used for dinner. The tent is available mid-May to mid-October. 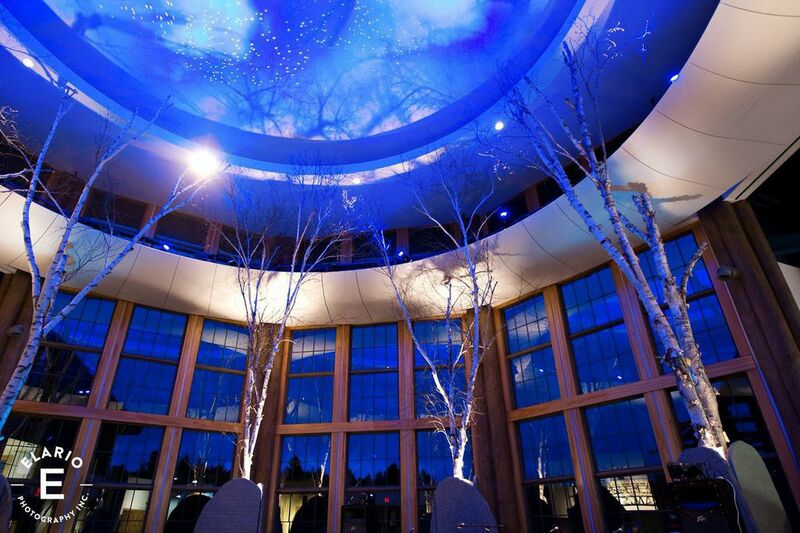 Big Wolf Great Hall, with its great windows, white birch trees and dome, is a singular space. This room can accommodate up to 150 people at round tables of 8 & 10. Expansion toward the exhibits allows for a total of 200 people. Live music and DJ's can be situated in the Great Hall for dancing. 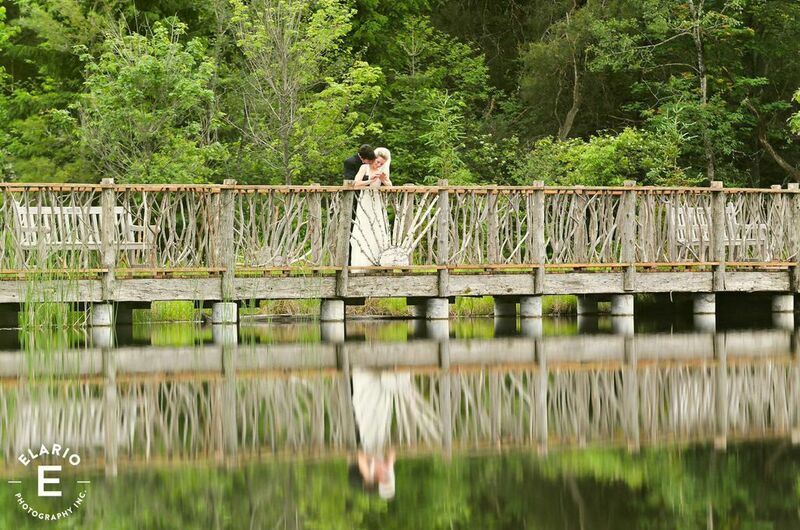 Used for all kinds of wedding ideas, the bridge is a lovely place for pictures and reception lines. The Wild Center is rich with beautiful settings. The campus is 31-acres, with trails, meadows, a river and pond. Beautiful Settings You can choose from an array of options for elegant native settings. The Great Hall is a wonderful space for dancing and music.